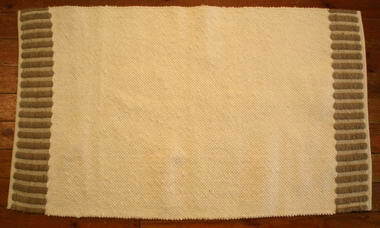 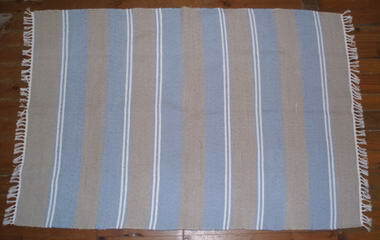 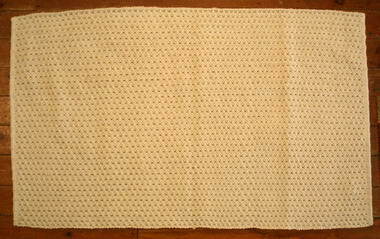 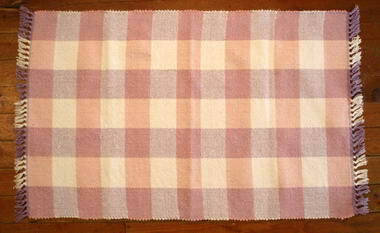 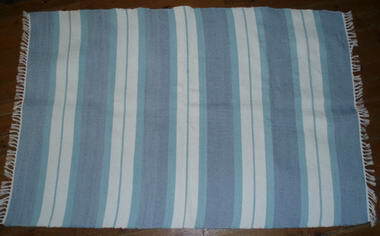 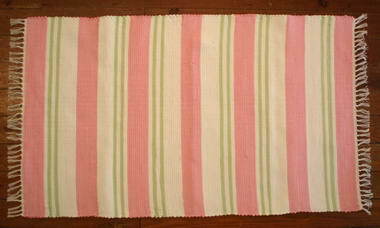 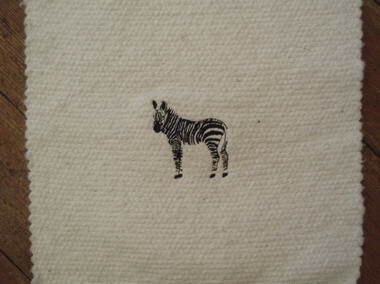 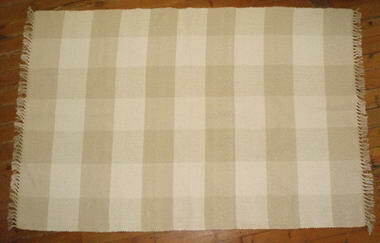 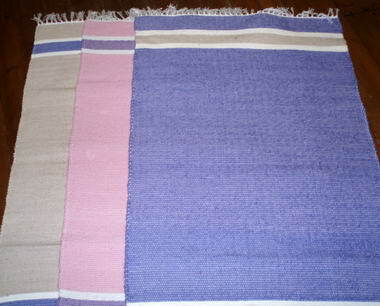 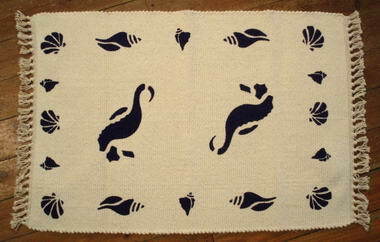 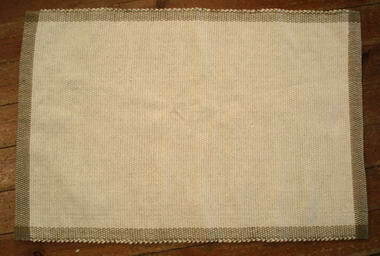 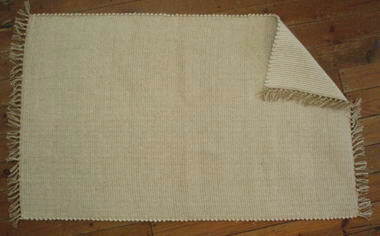 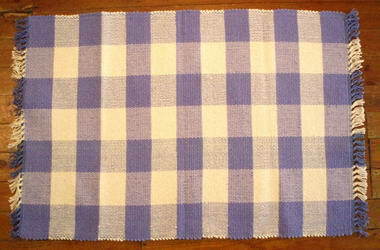 Amelia Jackson Industries - We manufacture hand woven cotton rugs for use all over the house. 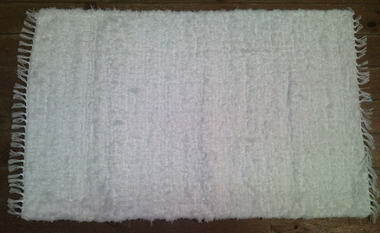 The rugs are manufactured locally using locally produced yarns or with reclaimed textile remnants. 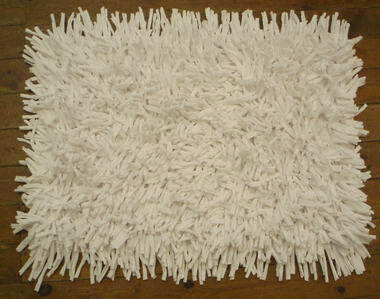 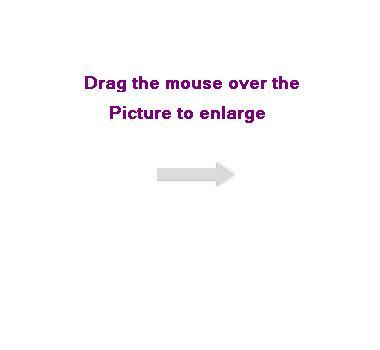 The rugs are extremely durable and also reasonable priced.